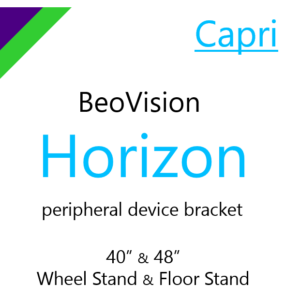 The word Capri has many different connotations to different people. The island… the car… pants..!?. It is also a hue of blue; a deep shade of sky blue which is between cyan and azure on the colour wheel. We have added our own Capri to the list. 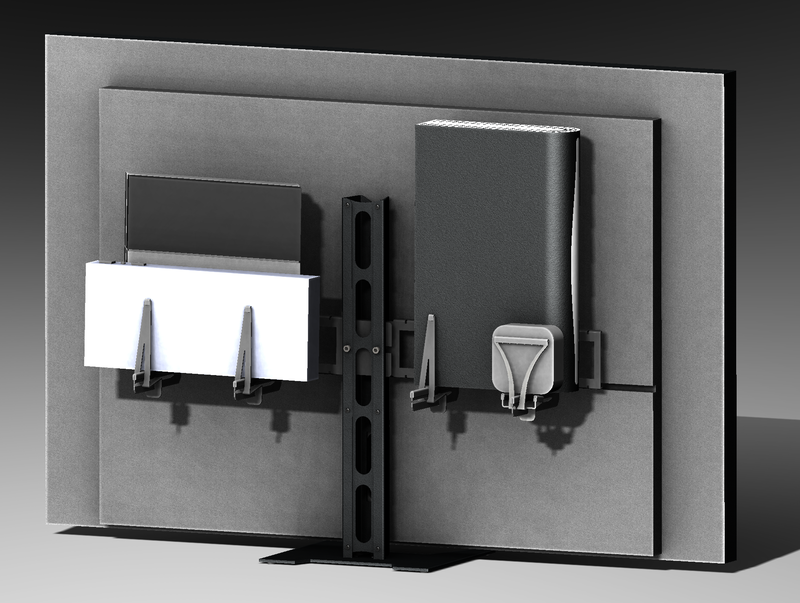 The new Capri bracket is our solution for holding peripheral devices on the back of BeoVision Horizon when it’s supported by either the Wheel Stand or Floor Stand. Press the product label and be transported to the newest Capri on the block. 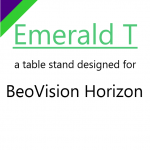 Our new product, Emerald T, is designed as a table stand for the BeoVision Horizon TV. 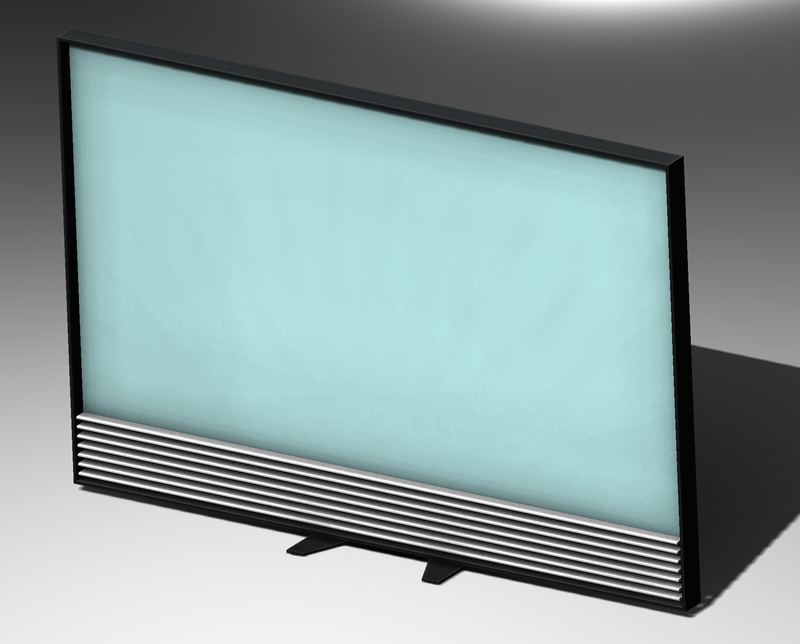 The stand has been designed to easily take our frames on to which you can secure almost any peripheral device, using out Support Grips, holding them discreetly behind the TV, leaving that wonderful minimalistic look that looks great in any home. Why not pop along to our shop where you can configure your ideal set up.